2010 NT700 Deauville - Spangle Silver metallic. Please be aware that almost all links here will take you off this website. Where I have an interest in the site this is detailed in an accompanying note - if there's no mention then I have no interest to declare. This site is currently in it's 2nd generation format and is the most informative Honda Deauville related website I've found. Well worth a look if you own, or are thinking of owning, an Honda Deauville and it caters for both 650cc models (1998 - 2005) and the later 700cc model (2006 - current). There is a friendly atmosphere and lively forum (where I am an administrator). The site for the annual meeting of owners of the Honda Deauville (650 & 700) from across Europe. Usually well attended by owners & riders of other marques too with several BMW, FJR & ST1100/1300s in attendance and usually a Suzuki Burgman scooter or two. Yahoo UK Deauville group Another meeting place for owners of the Honda Deauville. Click here To visit the the predecessor to www.deauvilleuk.org - no longer updated it is of historical interest. Click here Friends of Deauville in the Ruhr. Click here To read reviews by Honda Deauville owners on this specialist review site. Click here To meet a Norwegian Honda Deauville owner with his 1998 model through his website. 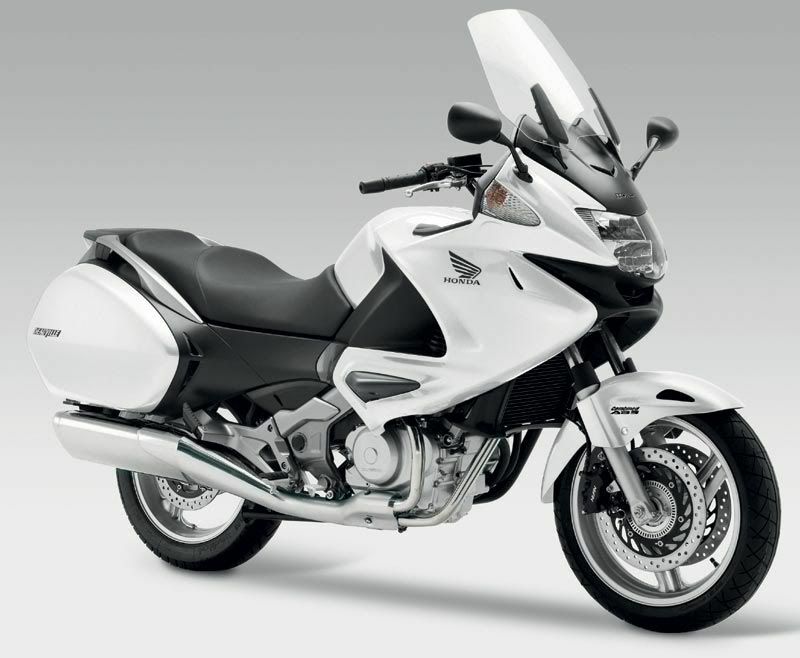 Click here For Kevin Ash's review of the Honda NT700 Deauville in The Telegraph. Click here For John Bell's review of the Honda Deauville. Click here For Steve Graham's Honda Deauville experiences. Click here For Alastair Walker's Honda Deauville experiences (650 & 700) at Manchester on-line. Click here For a buyers guide to pre-2002 Honda Deauville NT650V. Click here For an Austrlian owner's view of a 2003 Honda Deauville NT650V (with full specs sheet). Click here 650 Deauville owner's view of a secondhand purchase. Click here For proof that the French love the Deauville - in this case the NT700 reviewed by Thomas Groussin. Click here Then scroll down for a sceptics view of the Deauville NT700. Click here For another sceptics view of the Deauville NT700. Click here December 2009 issue of Motorcycle Monthly - Bob Pickett writes his of the Deauville NT700. Click here The Motorcycle News announcement for the 2010 Deauville NT700. Click here 2010 Honda NT700V Preview - An American perspective. 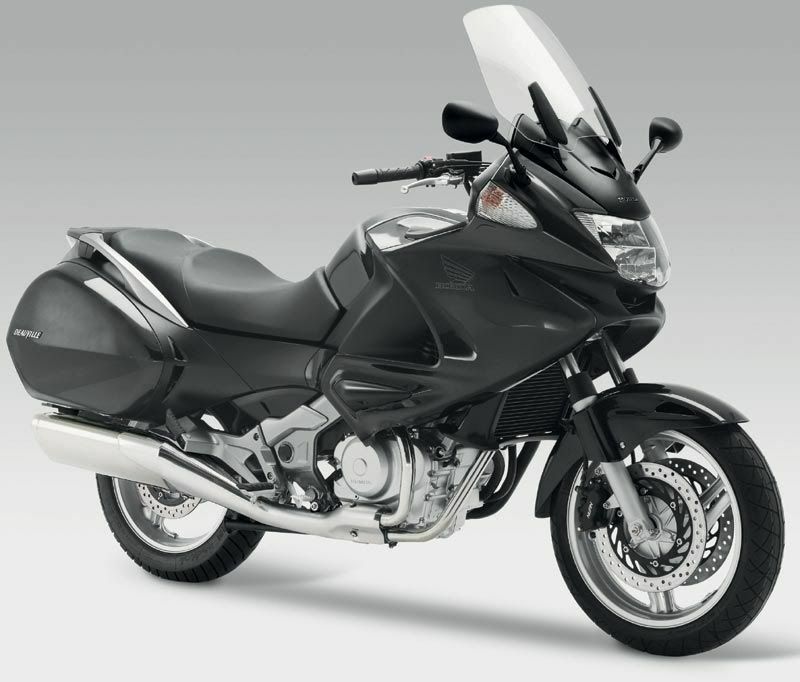 Click here 2010 Honda NT700V Review - Another American perspective. Click here February 2010 - Honda NT700V Review - A South African perspective, and a good honest review. Click here December 2009 - Quick first impressions of the 2010 Honda NT700V by motorcycle.com in the USA. Click here March 2010 - Motorcycle.com do a Honda NT700V vs. Aprilia Mana 850 GT ABS road test. Click here NT700 - A 1st time owner's view from a new 2010 owner in France.